Years ago the North of England was regarded as one of the great areas for industry. Many thought that anywhere past Watford was ‘Grim’. Coal was big business and raw materials were in high demand. It was a ‘golden age’. These days the North of England seems to have lost most of that industry that made it prosperous. Sunderland ( A shipbuilding town), in particular, was one of those such towns that had it all. Much of that is gone now but what remains is the stoic determination for something great again. That dream, that desire, might just be becoming to fruition. 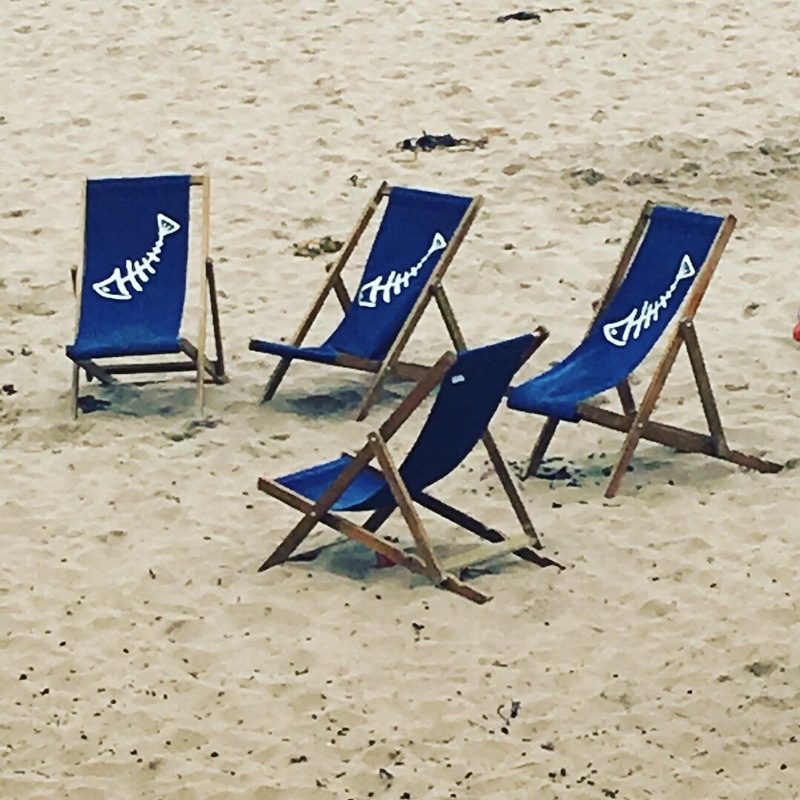 Just look at neighbouring Tynemouth and you might think your in Bourton-on-the-Water in the Cotswolds Not only are fabulous independent shops on the high street but also the gastro-scene is flourishing. Posh shops everywhere and London prices – the only thing missing is the Hunter Welly’s ! 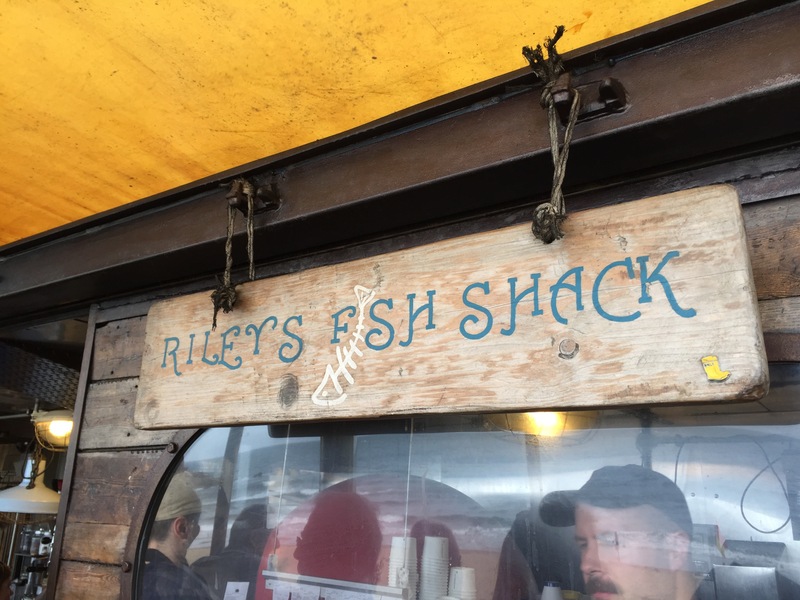 Having looked out from Rileys Fish Shack (Below) just 2 weeks ago the gastro-scene had truly arrived! 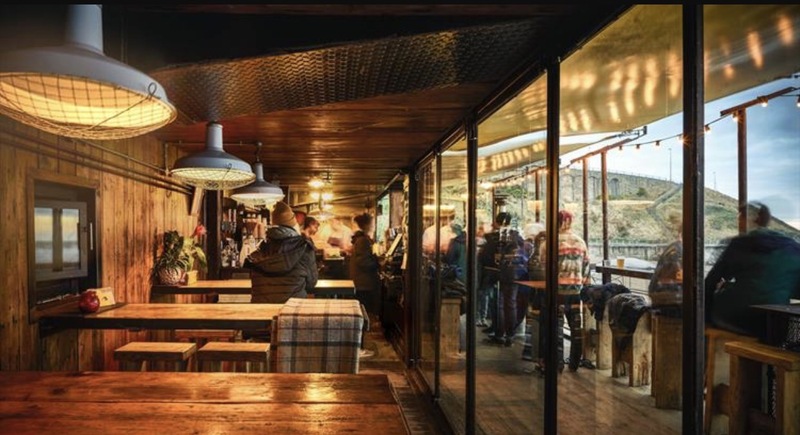 The creativity built out of 2 * 40ft containers is there to see – great food cooked to order and craft beer on tap. Good choice of wine also adds to the experience. 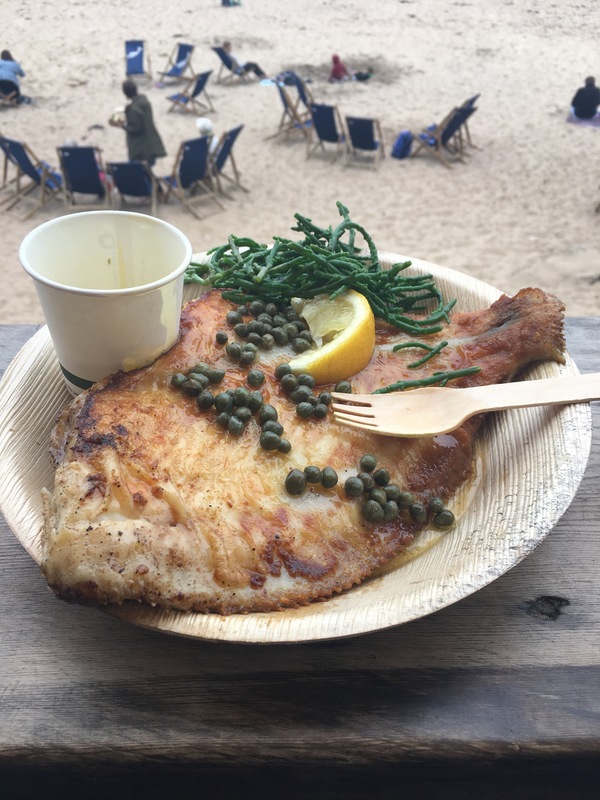 Not only was the food good for the stomach but the experience was good for the soul All fish 🐟 was unusual – even the ugly gurnard was on the menu. Just shows you we don’t have to be reliant on cod and haddock all the time.!! If there is a lesson here it is the determination of a business to showcase talent to the local economy in the hope of greater things. Such is the determination up in the North of England that other businesses have taken the step to modernise and become uber-cool in recent years – Alnwick gardens, The Sage and the Baltic in Gateshead all benefiting from a revamp ! Even the Angel of the North champion’s optimism and the hope for the future ! and saw “Poetic License ” adorned on a hotel wall. Further investigation highlights a fabulous gin distillery. It Achieved a Gin Masters Award and Gin of the Year Award 2015. Set up by a guy who worked in the hospitality industry. 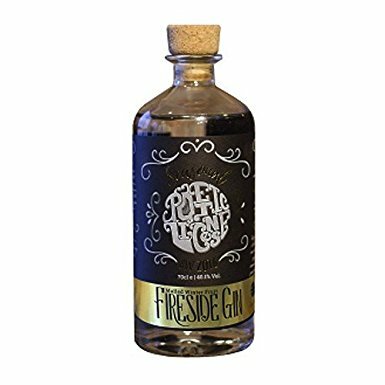 This is a Gin/s to try I thought!. A sweeter and more peppery taste compared to the Dry Gin. Oak casks add a woody flavour and colour to the Gin. Rose petals infuse a distinct character to the sweetness as well as a rose gold tinge. a smooth spirit, to be sipped and savoured. 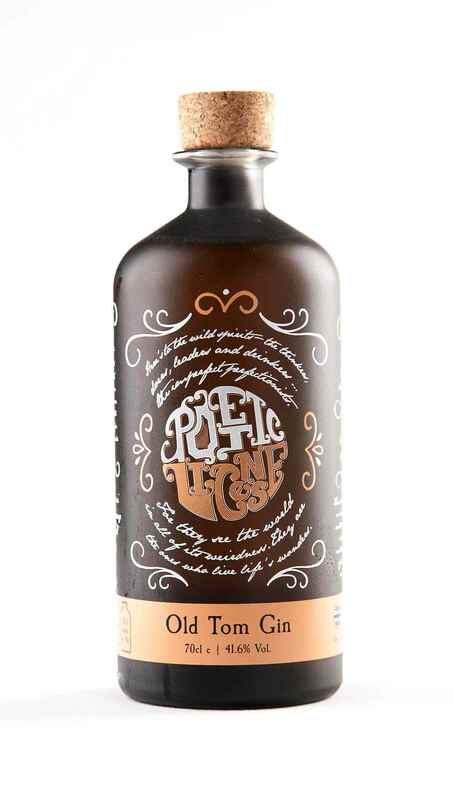 This gin is a winter warmer, your granny’s favourite blanket on your knee. Very wintery. Juniper, coriander and orris root give it its base flavours whilst a sweetness from dried winter fruits and a zingy freshness from clementine. Mixing Tips: Try Winter Cocktails – Poetic License like it ” hot, served with ginger ale warmed through with a little honey and extra mulling spices.” Try It! Click to see more of the Guys from P.L. Having tried the Northern Gin last night (22nd Sept 2017 ) I have to say it’s one of the most stand out gins I’ve tried Up there with Herno Gin and Icelandic Vor Gin . 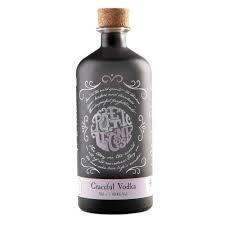 All too often gins can loose there distinct style and flavour. Poetic Licence Northern Gin seems to be spot on. The growing market for sipping gins seems to be growing – using more richer flavours and combining that with your favourite music seems to enhance the experience. Some of you may have noticed that I havn’t put up a blog for a few weeks. My father in law has been battling with a long term illness. Obviously this week is a little more personal than normal but it is only fitting to finish this weeks blog with a tribute to a man who lived and loved life. Tom introduced me to many a fine whiskey in the company of Robert Zimmerman (click here to find out more!). . So here’s to you Tom 🍻 – You did a fabulous job as a Father, Mentor and a Guardian. You are a true inspiration – an example of what all of us should be as individuals and you did it without trying. You will be sorely missed but never forgotten. Since beginning this blog and finishing it I am now sadly dedicating this piece to you. I travel around the UK loads and Sunderland really isn’t a place I think of going – looks like I’ll have to change that.